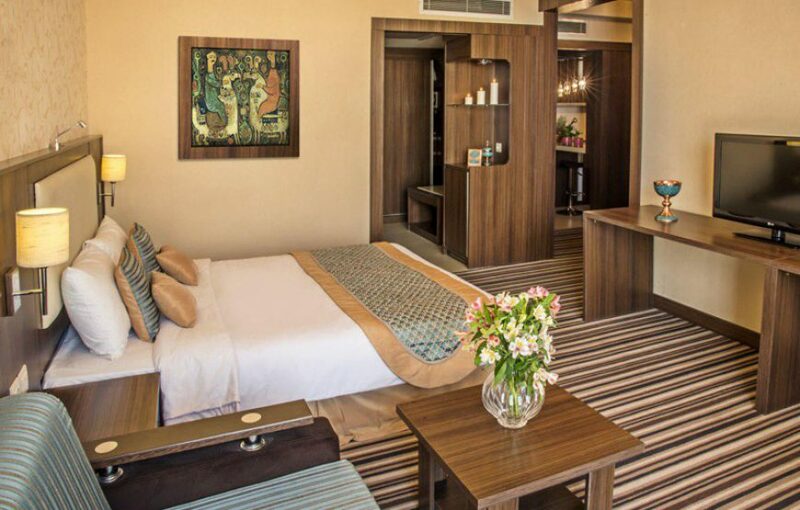 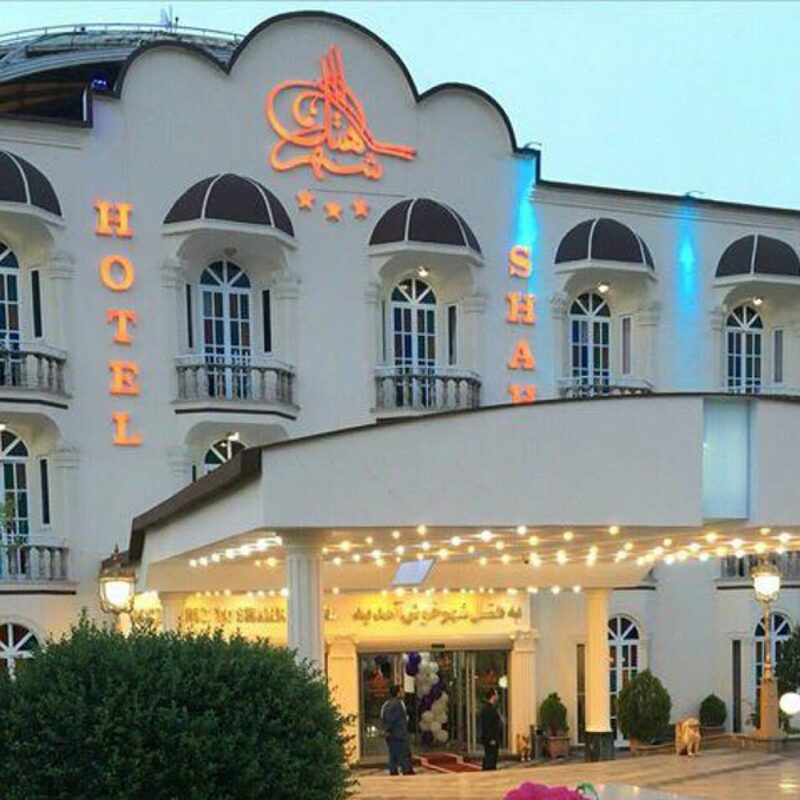 Located near the heart of Tehran, the Shahriyar Hotel was completed in 2009 and features 6 different floors. 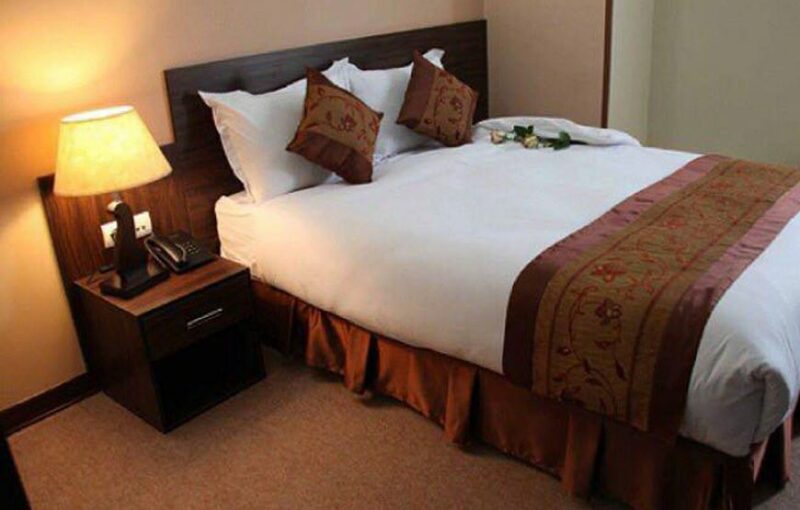 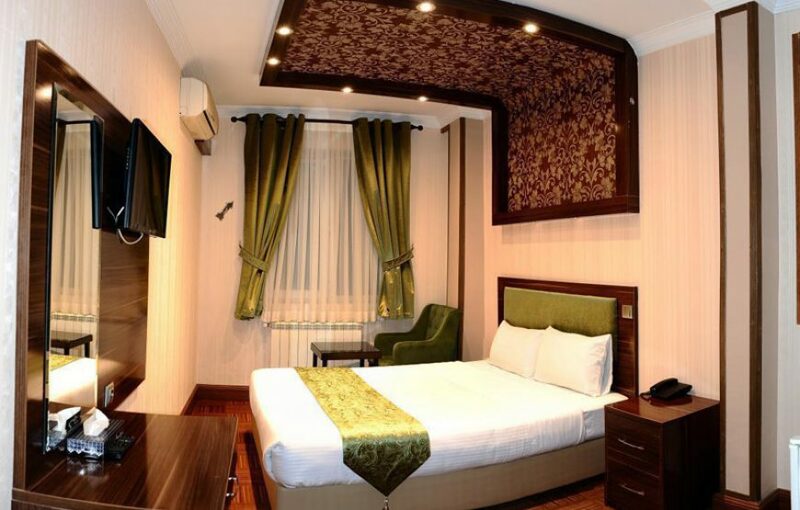 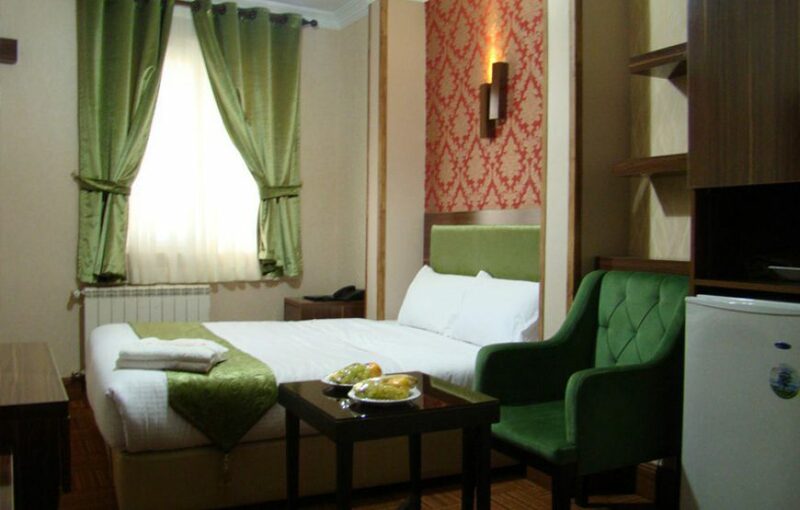 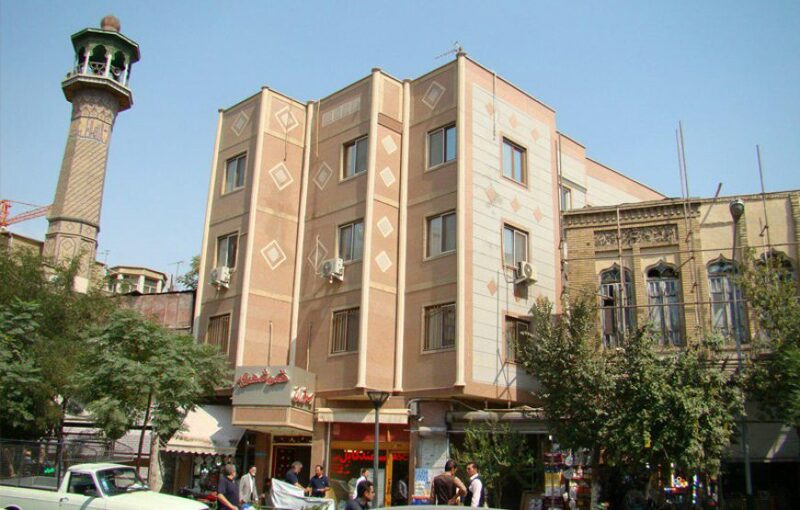 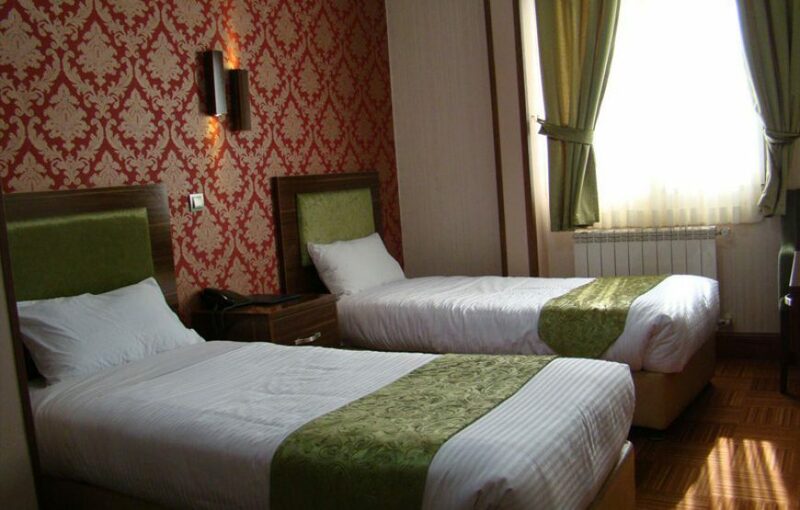 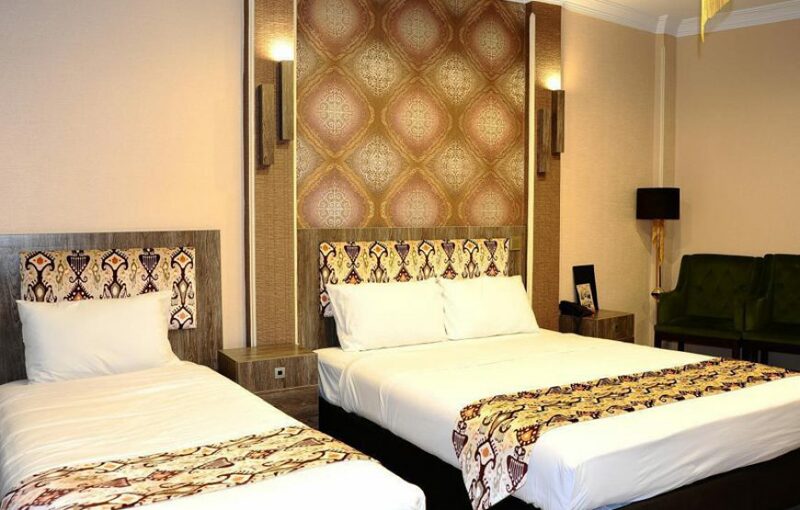 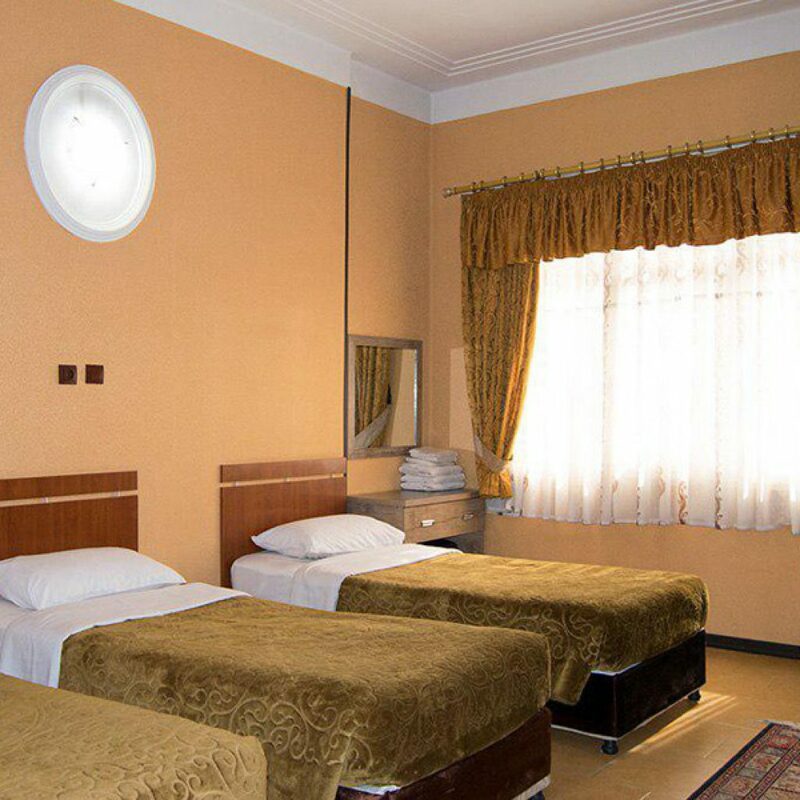 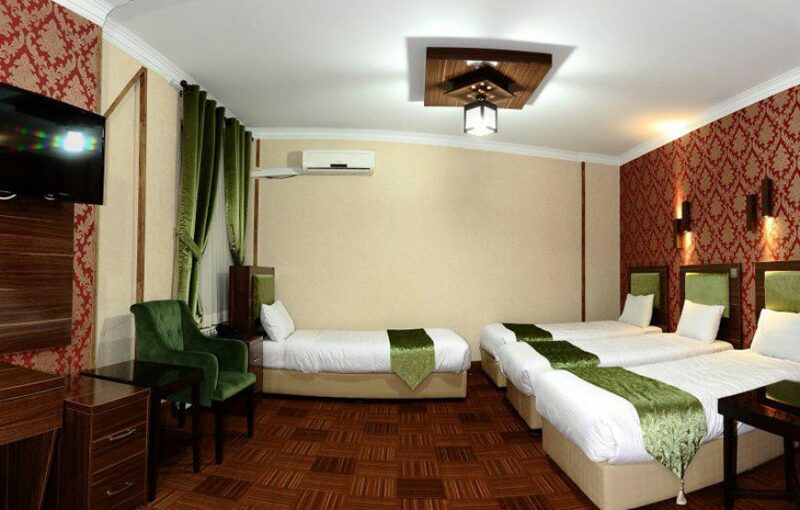 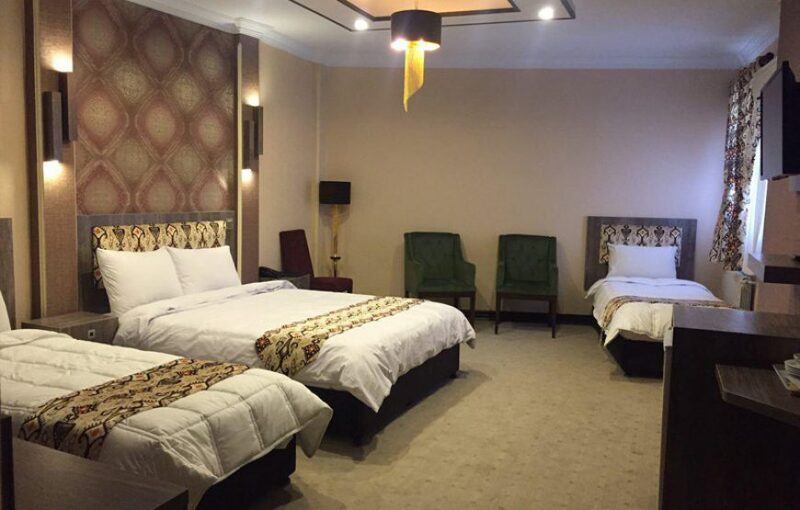 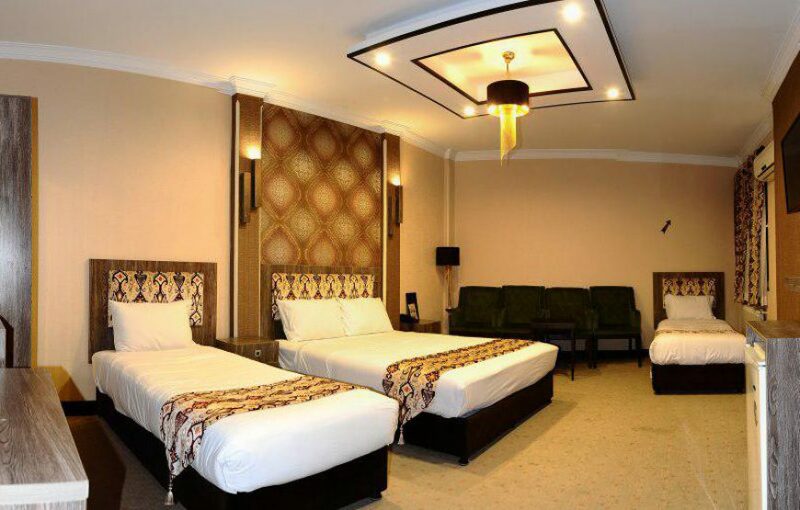 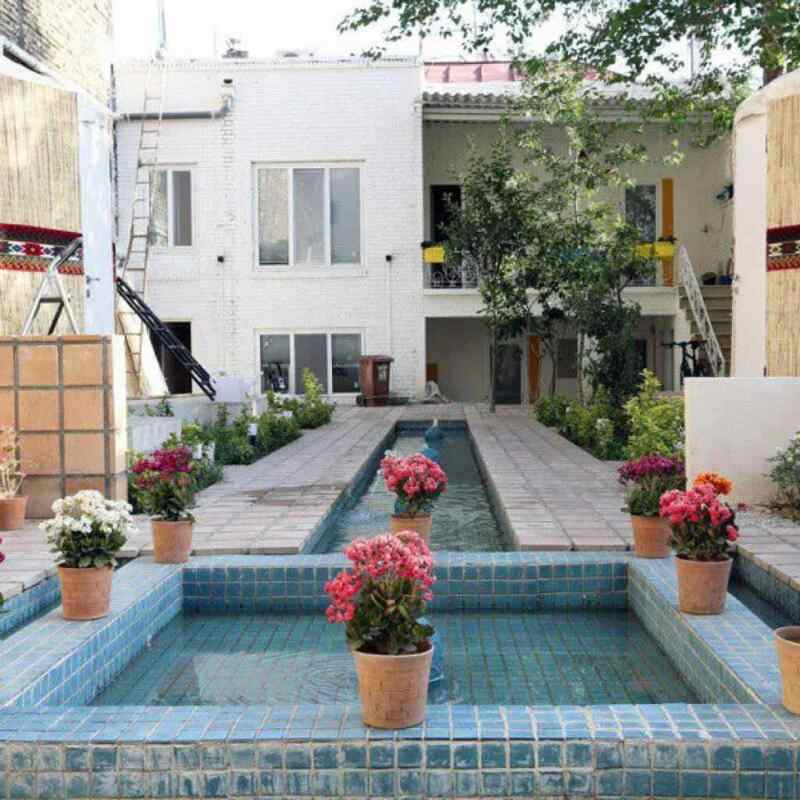 The hotel also sits near multiple historical sites and the Tehran Bazaar. 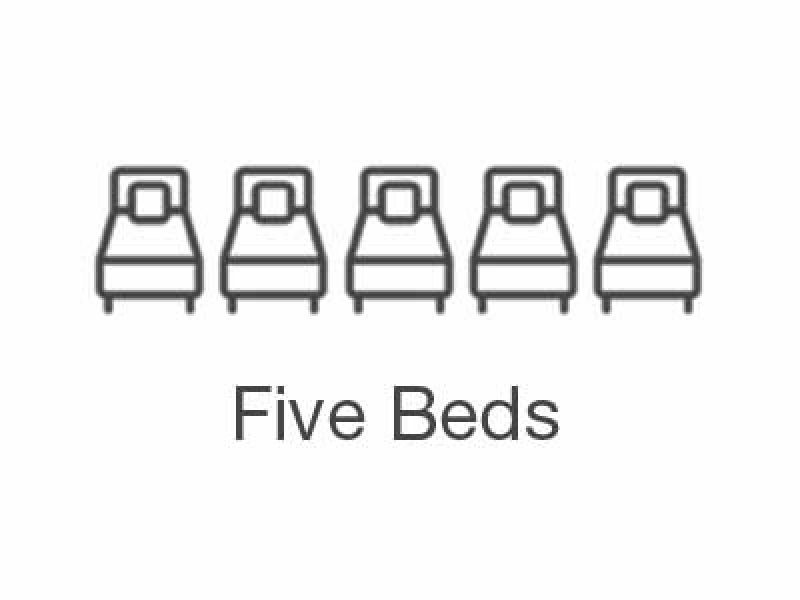 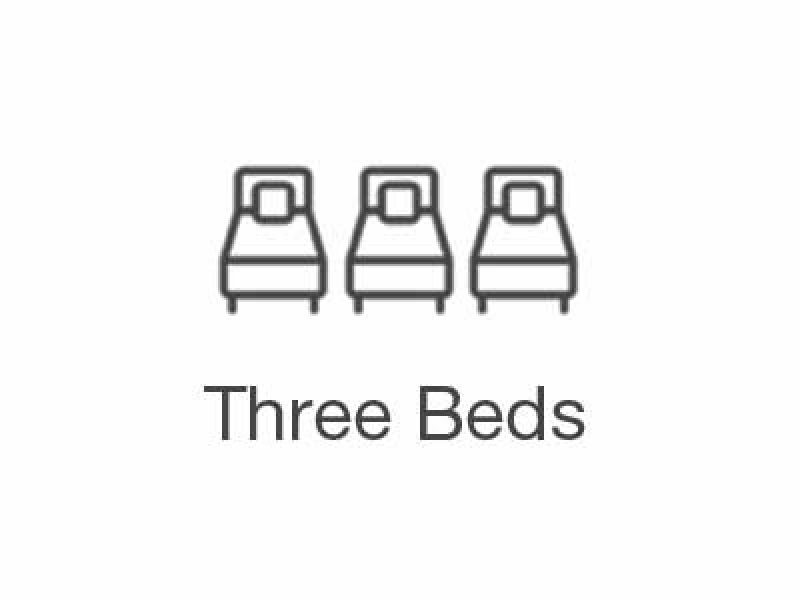 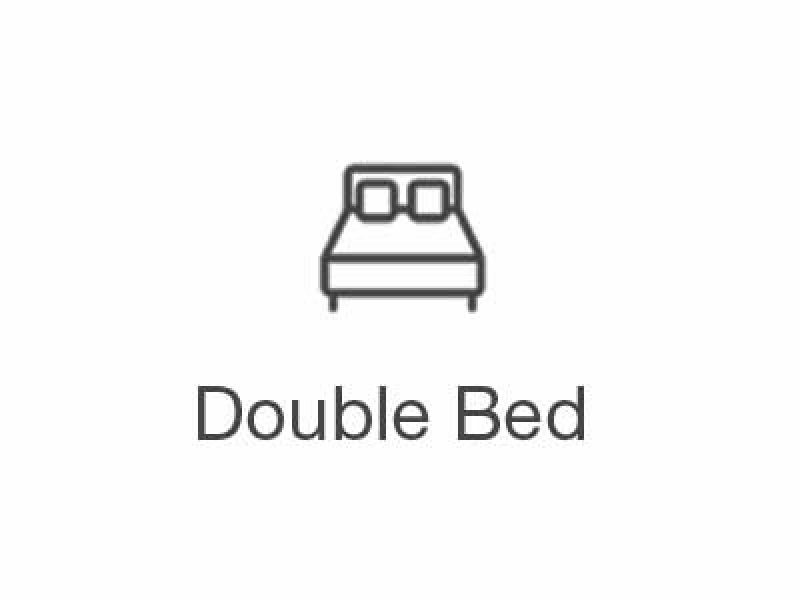 4.8 "Best place for Travelers"